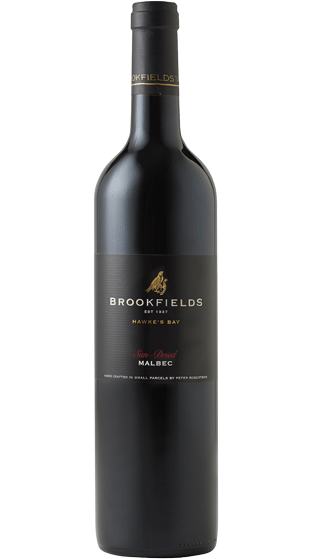 Tasting Note: Generous plum, sweet boysenberries and spice, which is enhanced by the elegant oak notes. This plethora of flavours has created an appealing complexity. Ripeness is the hallmark of this 2017 Sun-Dried Malbec.